Or you can purchase them here. 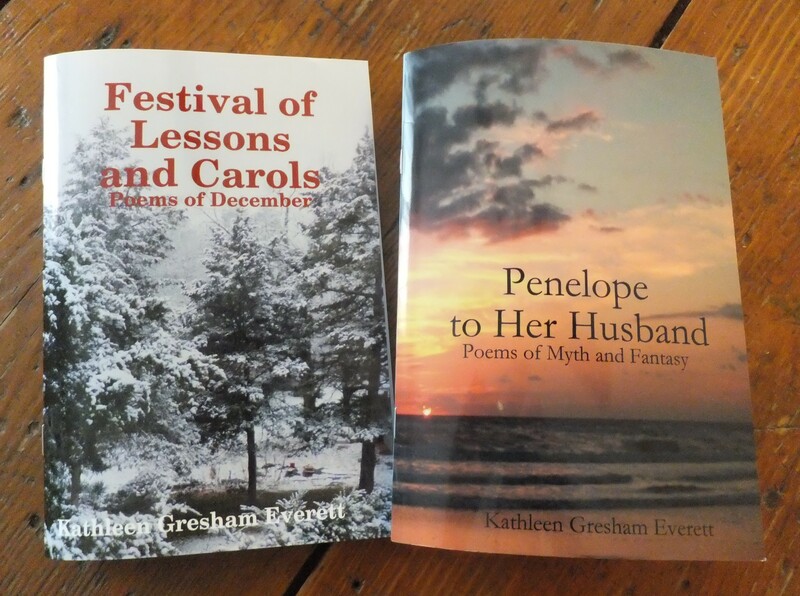 If you purchase directly from me, please email kathleengeverett@gmail.com , letting me know which volume you wish to purchase. And if you would like me to sign the book, the name of the person I will be signing it for. Just use these Paypal links. Outside the US and Canada, it would be best to use Paypal due to the shipping costs. I am so excited to share these with you – thanks! 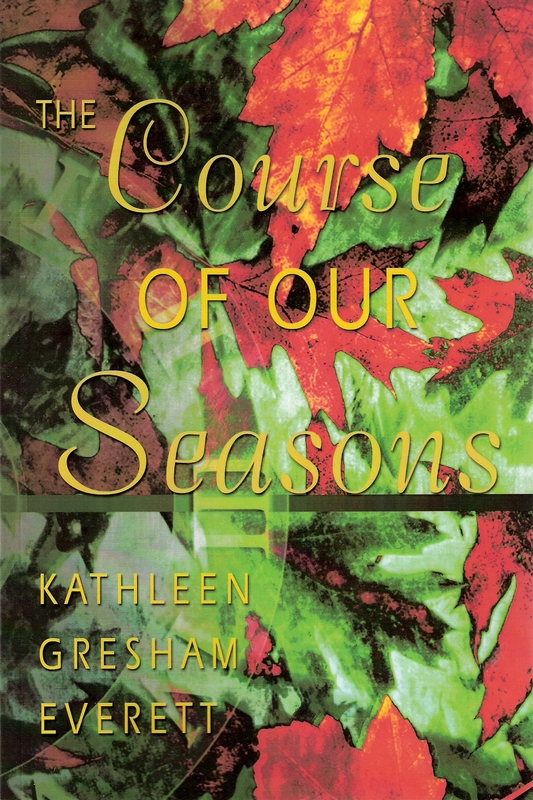 The Course of Our Seasons is a book of my poems observing the seasons of nature, the seasons of our spiritual world and our emotional world. Written in the Ozarks, my love of the region is apparent throughout. I hope you will find yourself observing these seasons with me, in the course of your seasons. If you would like a signed copy of The Course of Our Seasons, I would be happy to ship it directly to you. In the comment box, please give the name to whom you would like the book inscribed, then go to the website and order. I will mail the signed copy to you within a week of ordering. Thanks! Work in progress – a new book of poetry, The Last Really Good Shack – A Memoir, and a book of fiction based in the Ozarks. I can’t wait to read this! I loved your reading st the Blackhorse! Kathleen, I’ve enjoyed reading your writings on this site. And just now ordered your book. I would love to have a signed copy! I was privileged to meet your super husband through his work. I would so much enjoy staying in touch with him and one day, maybe, meeting you. Us dems have to stick together! 😉 Please give my best to Bob. Sincerely, Theda, or as Bob sometimes referred to me “Miss TJ”! Have a wonderful, blessed day. Life is still good!! I saw that you visited my blog. Thanks! Yours is wonderful! I am so glad to discover it! I look forward to reading and commenting here. Hi Iain, thanks for stopping by and commenting. I appreciate you taking the time. I did stop by your blog and look forward to reading more. Hey friend! This is awesome! I can’t wait for the next installment of “The Last Really Good Shack”! Miss you! Thanks, Lynda, so happy you like it!